How Far Does $2,000/Month Stretch In Oakland? Curious just how far your dollar goes in Oakland? According to rental site Zumper, median rents in Oakland are $1,695 for a studio and $2,125 for a 1-bedroom. To get a sense of what to expect when it comes to finding housing on a budget of $2,000/month, we rounded up several listings. Note: these prices and availability are subject to change. Listed at $2,000/month, this studio is located at 1733 Foothill Blvd. In the unit, you can expect high ceilings, tile flooring, an electric stove and a dishwasher. When it comes to building amenities, anticipate wheelchair accessibility and reserved parking. Both cats and dogs are allowed. 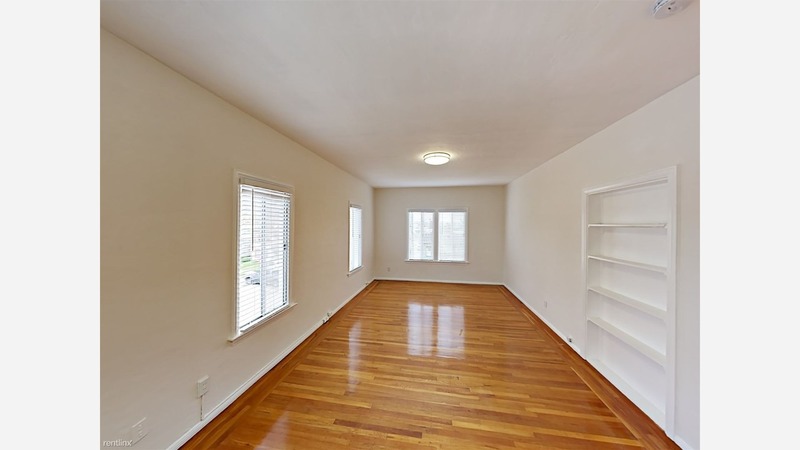 Next, there's this 1-bedroom, 1-bathroom apartment at 400 Montclair Ave. is also listed at $2,000/month and has 850 square feet of living space. Inside the unit, there are hardwood floors, high ceilings, central heating, a walk-in closet, French doors and a decorative fireplace. When it comes to building amenities, expect outdoor space, but cats and dogs aren't welcome. This 450-square-foot studio apartment located at 4231 Montgomery St. is going for $1,995/month. Tenants can expect hardwood floors, built-in bookshelves, stainless steel appliances, a dishwasher, granite countertops and ample natural light. Cats and dogs are welcome, though there is a breed restriction for canines. Building amenities include on-site laundry. Next, check out this 1-bedroom, 1-bathroom apartment located at 1925 7th Ave. that's listed for $1,975/month. In the unit, you'll have hardwood floors, closet space, air conditioning and plenty of windows. Building amenities include on-site laundry, assigned parking and a swimming pool. Cats and dogs aren't permitted.